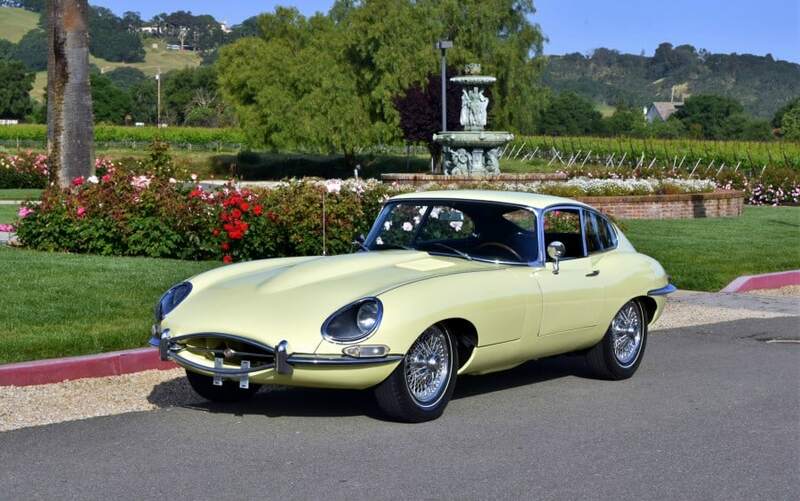 1966 Jaguar E-Type Series 1 4.2 litre Coupe, one owner since 1966, always garaged, beautiful in and out. Excellent factory body gaps, solid original chassis, no rust whatsoever, runs and drives superb. Pale Primrose Yellow, low original miles, numbers-matching engine in fine running condition. Jaguar Heritage Certificate included.